While comprehensive legislative patent reform remains largely bottled up, the fight to rein in patent abuse continues, at least on a piecemeal basis. Last month, Rep. Michael Burgess (R-TX) reintroduced HR 108, the Targeting Rogue and Opaque Letters (TROL) Act of 2019. Under Burgess’ measure, which he has introduced in each congressional session since 2015 and which the House Committee on Energy and Commerce approved by a 30–22 vote that year, individuals or entities that abuse the patent system by sending meritless letters to companies demanding payment for their patents would face serious consequences. Such bad faith conduct would be enforced by the Federal Trade Commission, which would preempt any similar laws recently enacted by numerous states but would nevertheless also empower state attorneys-general to file civil actions when residents of their states were adversely affected by the action. Violations of the statute would result in fines of up to $5 million. The reemergence of Burgess’ legislation comes in the shadow of an interesting recent development. As explained recently in this space, Apple relocated two of its retail stores from the cities of Frisco and Plano, located within the bounds of the Eastern District of Texas (a court generally thought to be congenial to patent owners), to Dallas, safely inside the Northern District of Texas. While Apple wouldn’t comment on whether patent concerns sparked the move, many observers believe they were the primary motivation. Legislation such as the TROL Act has already been incorporated into more wide-ranging patent reform legislation, such as the PATENT Act. 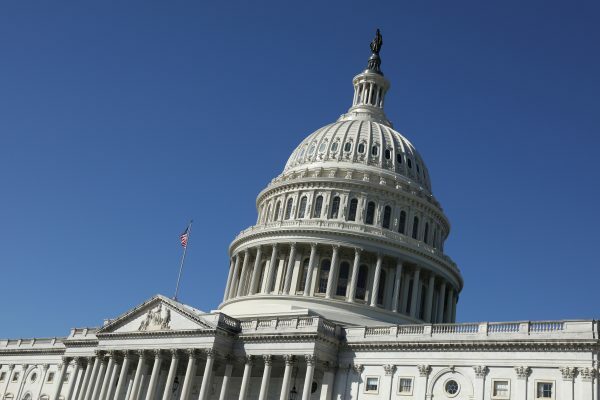 But that legislation has gone nowhere recently, and while there appears to be little appetite in Congress for comprehensive reform, more limited measures like Burgess’ bill may have a higher chance of becoming law.